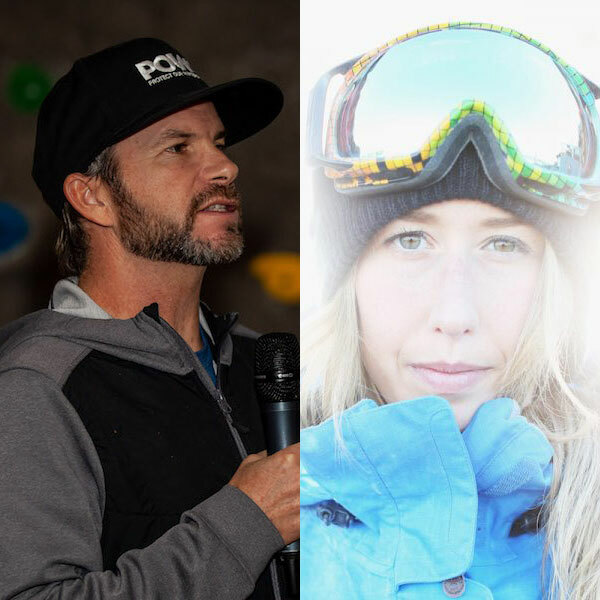 After witnessing the affects of climate change first hand in their travel around the mountain ranges of the world, Mike Douglas and Anna Segal decided to become members of Protect Our Winters - a US-based climate advocacy group founded by pro-snowboarder Jeremy Jones in 2007. 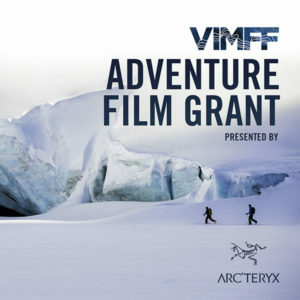 Through their efforts in 2018, Protect Our Winters is now up and running in Canada with a mandate of uniting the outdoor community and empowering youth to demand action on climate change. 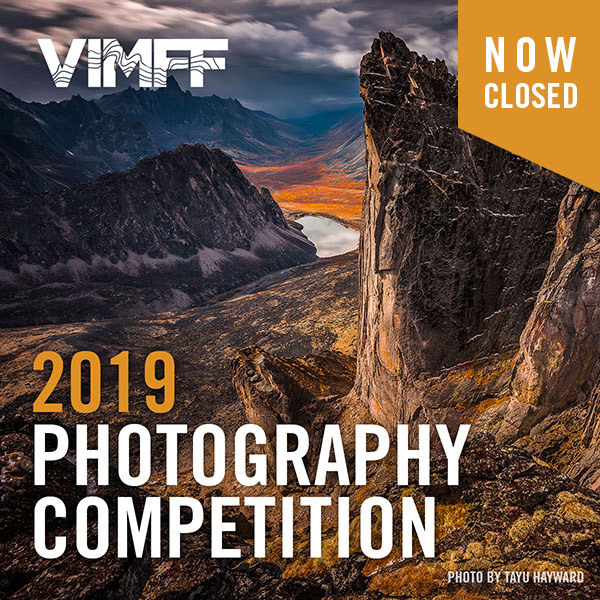 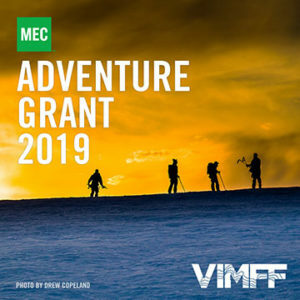 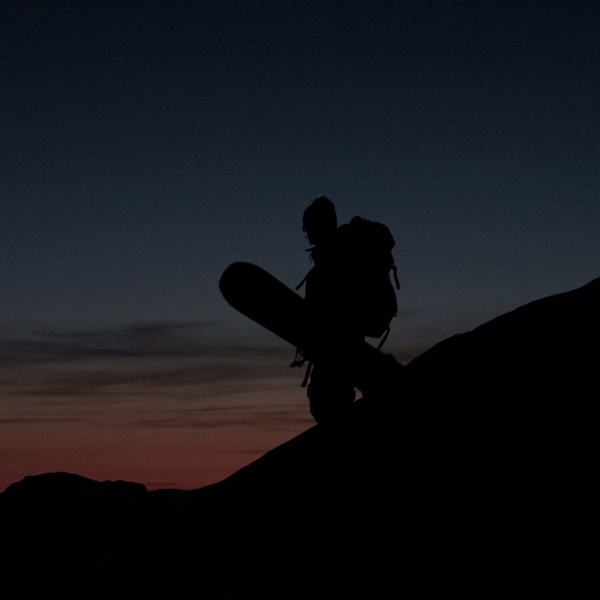 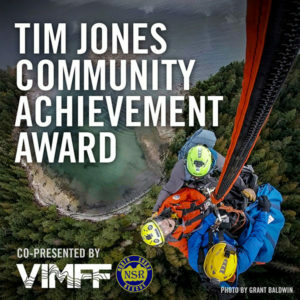 Teton Gravity's newest film Ode To Muir pairs professional snowboarder, adventurer and founder of Protect Our Winters Jeremy Jones with two-time Olympian Elena Hight as they embark on a 40-mile foot-powered expedition deep into California’s John Muir Wilderness.